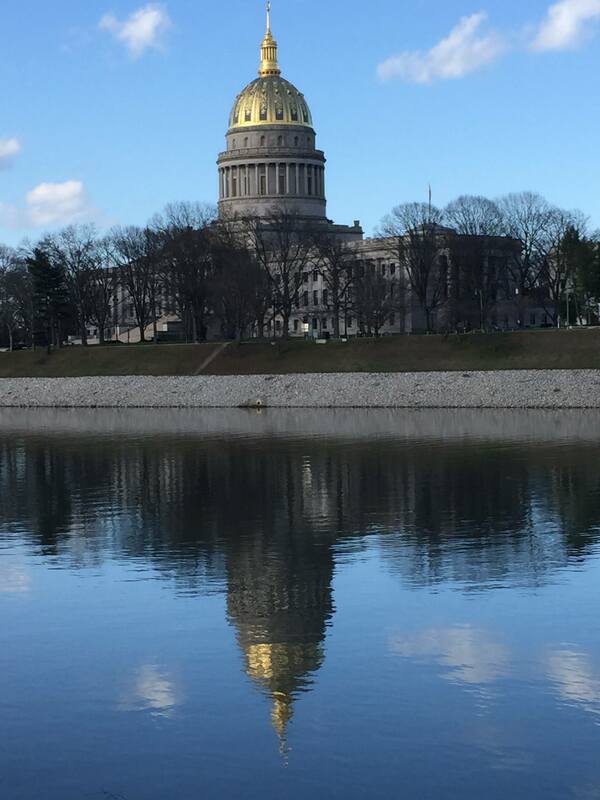 TechConnect West Virginia and the TransTech Energy Business Development Program are pleased to announce that registration is open for the 2019 Innovation & Entrepreneurship Day at the State Capitol. Join us as we gather at the State Capitol to showcase the state’s Innovation Economy and create a stronger community of entrepreneurs and innovators. Network with legislators, key state officials, manufacturers, innovators, entrepreneurs and colleagues. Set up exhibits or demos in the House and Senate hallways for your company or organization. Join us for lunch, hear the guest speaker and watch as awards are presented to the 2019 winners of the Governor’s Award for Excellence in Industrial Energy Efficiency and the Governor’s Award for Leadership in Advanced Manufacturing. Book your room at the Charleston Town Center Marriott using this link. The hotel rate of $110 a night is available for January 9, 2019 and is based on double occupancy. Rate is available until December 21, 2018. State/Federal Government rates may be available. General attendance and exhibit visitation – no cost.